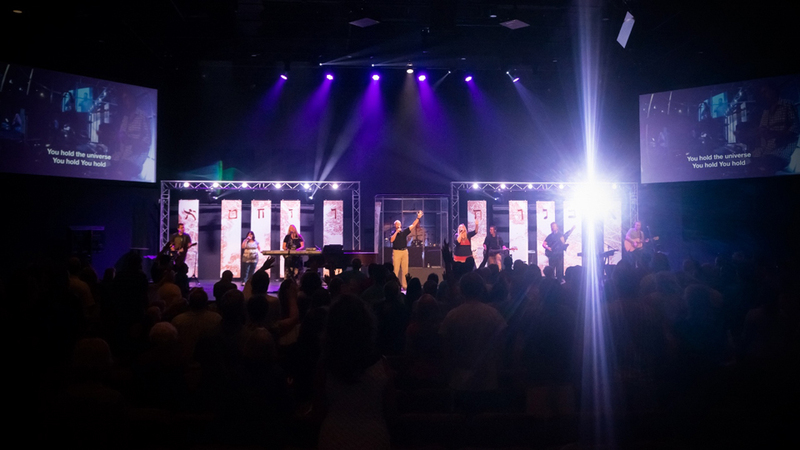 The Tomoka Christian Church, near Daytona Beach, Florida, recently carried out a major technical upgrade to its new sanctuary, which included eight of GLP’s new VOLKS|LICHT Spots and six impression X4 moving heads — supplied by distributors, AC Lighting. 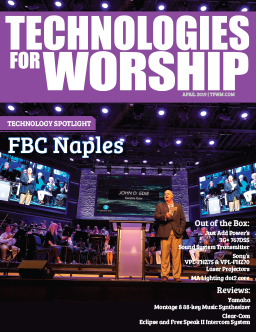 According to AC’s Fred Mikeska, this was the result of AC Lighting’s long relationship with the church’s audio visual contractor, Nate Mudge (president of system contractors and dealers Nateco) and followed a successful GLP fixture demo at last year’s InfoComm trade show in Florida. 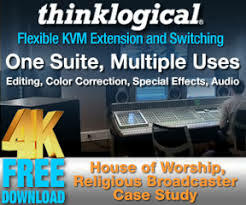 While the Church’s Technical Director, Shane Stanton, was already familiar with the GLP brand, he admits that this was the first time he had investigated their fixtures at close quarters. So what criteria did he set for the VOLKS|LICHT Spot — and what does it offer the church? According to Stanton it was a combination of features — notably the LED engine, brightness, the build quality and price. “Also we knew, based on calculations, the 15° beam would work nicely in our auditorium with our lighting grid height,” he continued. 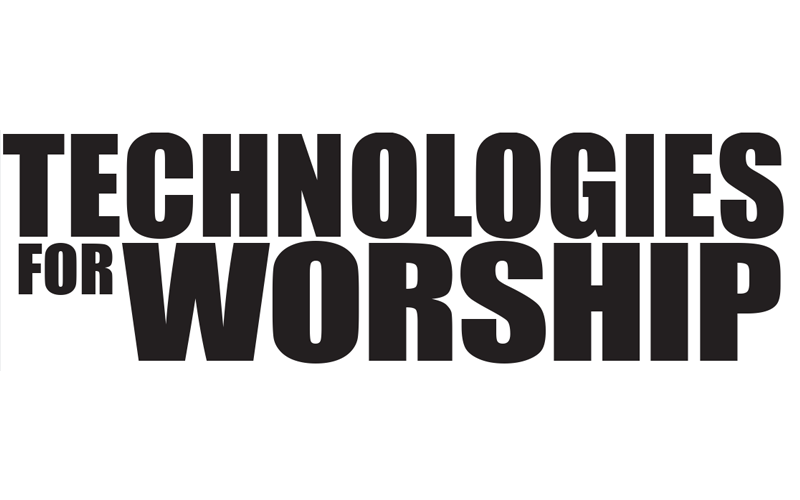 The new LED heads have immediately taken up a versatile role within the church. “We use them mostly for effect, with haze, but have done some spotlight effects as well. All this is well within the scope of a spot fixture that boasts a 300W RGB LED engine, which offers high output through an efficient optical system with clear gobo projection, even field distribution and smooth dimming without any color shift. And Fred Mikeska, the man initially responsible for directing the Tomoka technical team onto GLP’s InfoComm booth, endorsed this. “They were really impressed with the overall performance, reliability of GLP and the low cost of ownership,” remembers the AC Lighting man, who supplied all the GLP fixtures along with a new Jands i3 lighting console. This included GLP’s increasingly popular impression X4 — from which the church is also deriving great benefit for washes and beam effects. This lightweight LED head features 19 RGBW high output LED’s and offers 7° to 50° zoom range, full color mixing including CTC and customizable pixel patterns across its front face to provide even color mixing across the beam at all angles. Finally, having used a Jands Vista lighting desk for a number of years, he knew that the new i3 would not only be compatible with the LED fixtures, but also with their programming style. All of which is hugely beneficial to Tomoka Christian Church’s new 800-seat fan shaped auditorium — which will be expandable to over 1,000 in the future. With an open ceiling, painted black to conceal the new compact GLP light sources and air ducts, the building supports five regular services throughout the week, along with certain special events.